This was a belated shoot for Powell! Rain and a busy afterschool schedule kept us from getting his senior session done before graduation, but i am so glad we were able to squeeze it in before he left for Auburn! I know he will have a great couple of years over there! I know there are lots of people in Griffin that will be missin’ ya! Study hard and have (a little) fun! 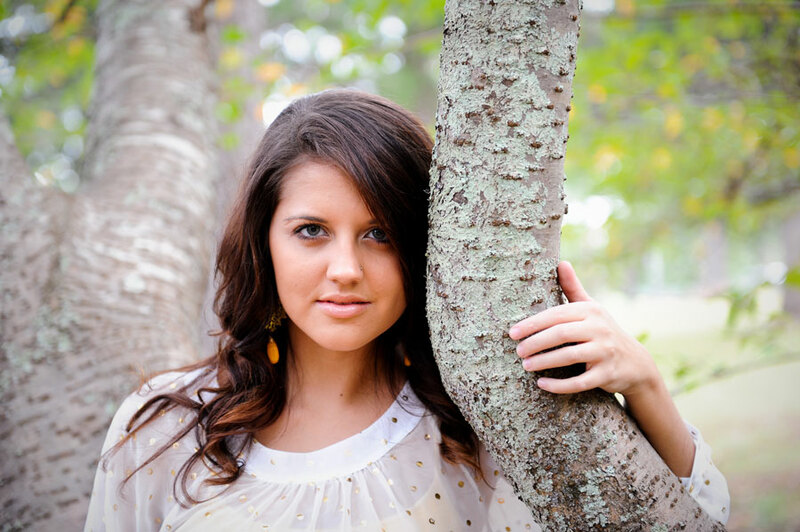 I was so excited to do this senior session with Caroline! Not just because of the shoot itself but because our family loves her. She is one of three sisters that have babysat and loved my kids…. and they love her right back. She was also one of my “kids” at FPC when i worked there with the youth and families! It has been neat to watch her grow up, and it has been AWESOME (and inspiring) to see her love for the Lord grow stronger each year! I know that she will have an incredible time at UGA starting this fall and i am sure that at this point, she is ready to get there! Soak up these next few weeks because they will go by quick! Can’t wait to see what the Lord has in store for you!